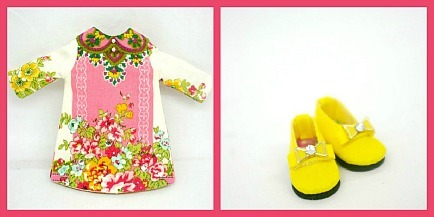 I found these lovely outfits for dolls on Etsy. 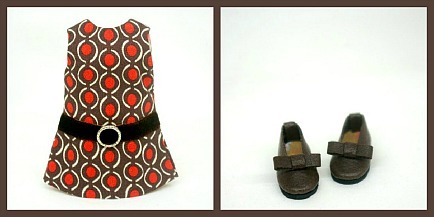 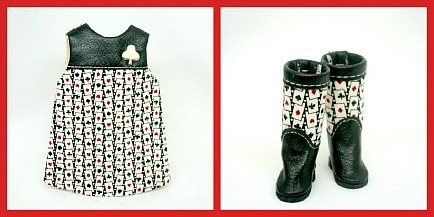 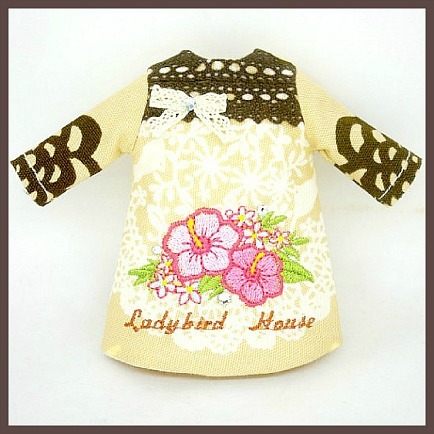 Take a look in their shop: LadyBird House by babbufashion. 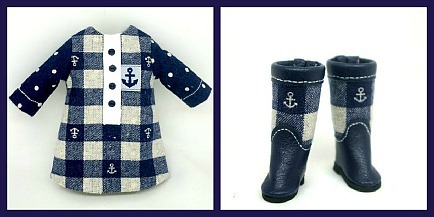 They are so cute, wonderful work don't you think? 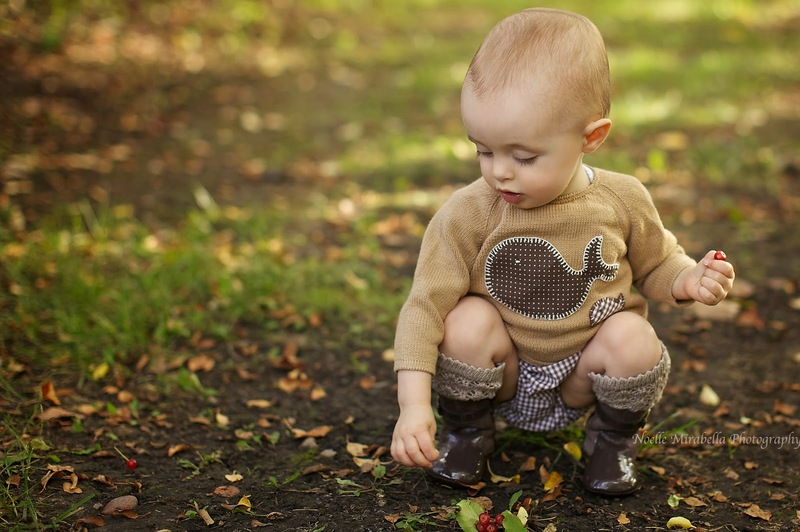 Love the matching shoes and boots, adorable!